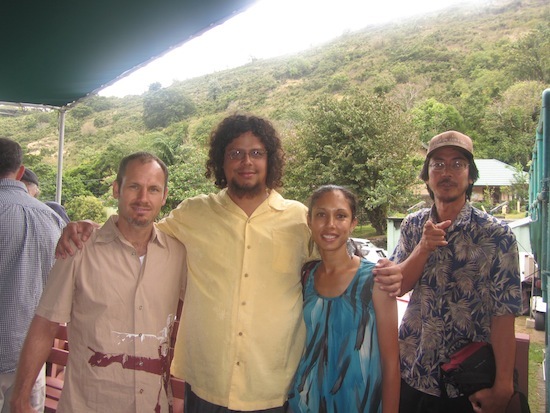 Roberto Perez of the Cuban NGO, the Antonio Nunez Jimenez Foundation for Nature and Humanity (second from left) with environmentalists Jesse Lipman, Luanna Peterson and Ken Koike in Oahu, Hawaii, during Roberto's speaking tour, June 2012. We would like to highlight the work of one organization in our Network, the Cubanakoa Foundation, founded by Jesus Puerto of Soul de Cuba Cafe and humanitarian and organizer, Jo An Gaines. Cubanakoa hopes to build a Honolulu – Havana Sister City Association. and of course, a shared history of colonialism and the valiant efforts of indigenous populations and their allies to maintain their cultures and overcome political, economic and social obstacles. 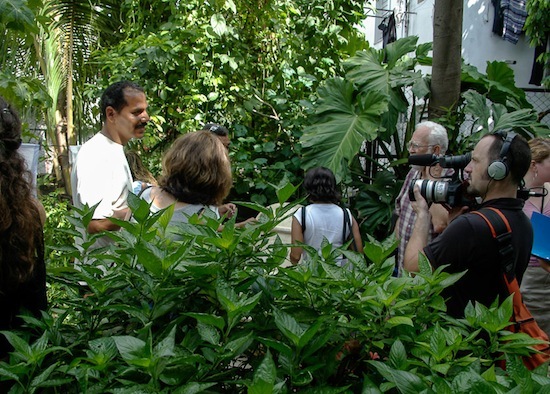 Laurie Guevara-Stone, the foremost expert in the US on renewable energy and energy efficiency policy and practice in Cuba, has been researching and promoting renewable energy activities in Cuba since 1996, since our first Eco Cuba Network Cuba tour on this issue in 1996. 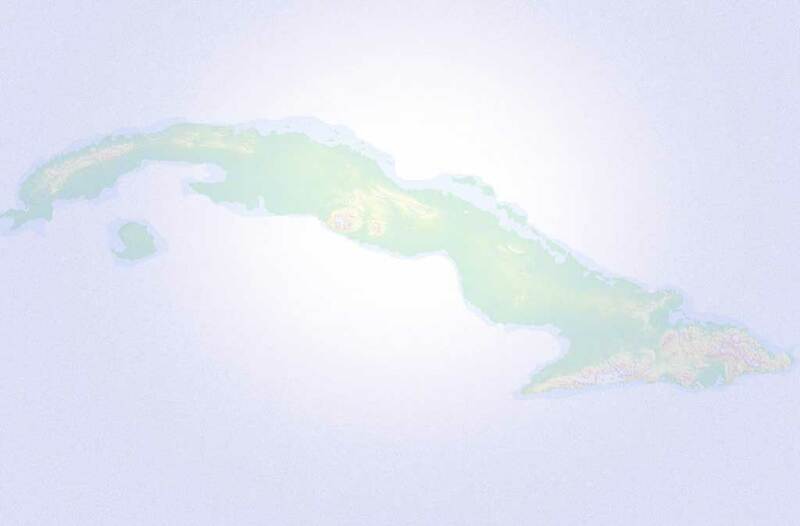 Laurie has written five articles on renewable energy in Cuba, published in US renewable energy journals and magazines. You can read them on our Resources page. Laurie works with Rocky Mountain Institute. She worked as the International Program Director for Solar Energy International for 20 years, where she coordinated workshops and trainings around the world. Laurie has a Master's Degree in Energy Engineering from the University of Colorado. 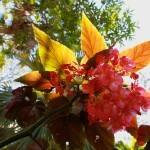 She has done extensive work in Latin America with numerous development organizations. Laurie is fluent in Spanish and over the past twenty years has conducted projects in Nicaragua, El Salvador, Mexico and Ecuador implementing photovoltaics, solar cooking and water distillation. Eco Cuba Network participants Kati Greaney and Pete Rasmussen during their extended agricultural research tour in Cuba, Fall 2010, Spring and Fall 2011 and Summer 2012. Check out their blog "Lives in Tandem" on our Resources page. 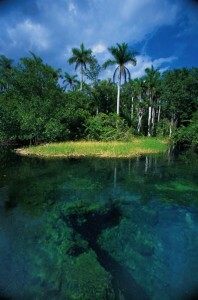 Pete Rasmussen and Kati Greaney celebrated their honeymoon on a ten day Eco Cuba Network Sustainable Agriculture delegation in November 2010, their first trip to the island. Pete is an organic garlic farmer at Sandhill Farms in northern Utah and Action Education Director for the Community Agroecology Network in Santa Cruz, CA. Kati is a graduate student in the Social Documentation program at UC Santa Cruz, where she is producing her first documentary film about sustainable agriculture education in Cuba. 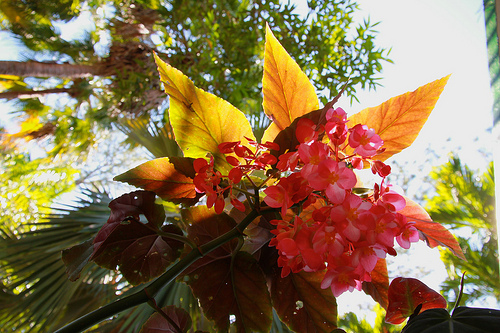 In 2010, after their first Eco Cuba Network trip, they remained in Cuba for 6 weeks, researching organic farms and getting to know Cuba more deeply. They traveled throughout eastern and central Cuba on a "bicycle built for two," and have since been back three times to make new friends, meet new farmers and continue their research in sustainable agriculture education in Cuba. 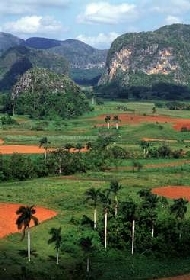 In the spring of 2011, Pete and Kati returned to explore eastern Cuba for six weeks, where they met Irania Martinez Garcia, the Cuban agriculturist from Guantanamo Province who won the CNN Heroes Award in 2007 for her efforts in converting a toxic waste dump into a sprawling organic farm, recycling facility and nursery – a community-based project that employs local youth. 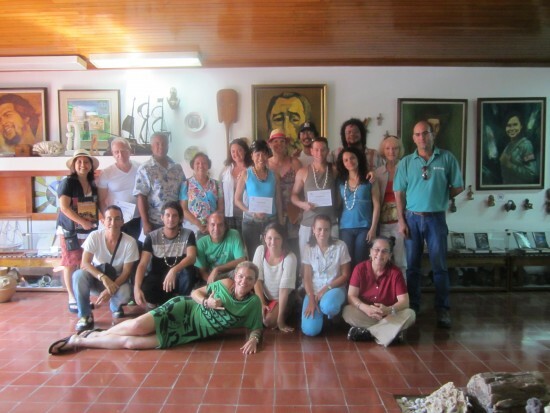 In November of the same year, Pete was a member of the US delegation for the 3rd Annual International Agroecology Conference in Havana province, organized by ANAP, the National Association of Small Farmers, La Via Campesina and other national and international organizations. 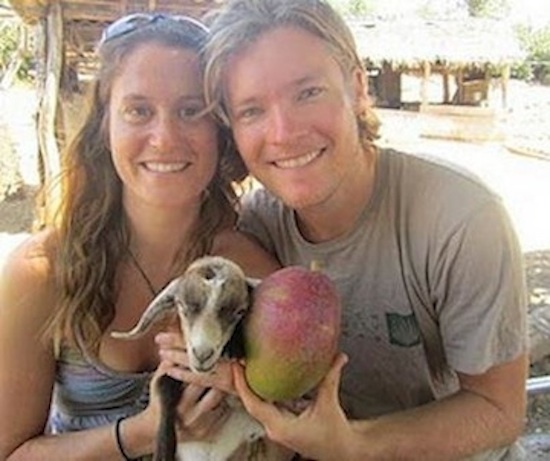 Most recently, Pete and Kati's Cuba travels have focused on a documentary project about youth agriculture education in Cuba. Pete and Kati raised the initial funding they needed to begin work on their documentary project, which features two Haitian agronomy students, Ernst Jean Baptiste and Welbry DeLince, who have been studying Cuba's sustainable farming model for the past 5 years. Ernst and Welbry will be returning to Haiti to begin a youth-based farm school inspired by Cuba's "Campesino a Campesino" model of training farmers in sustainable agriculture. Please stay tuned to the Eco Cuba Network website for updates on Pete and Kati's documentary film and a link to the trailer, coming soon.